Ramsdens Solicitors has acquired Burn & Co Solicitors in York, effective 23 March 2018 and the firm has a plan for further growth to meet the increased demand for its services, particularly in North Yorkshire. 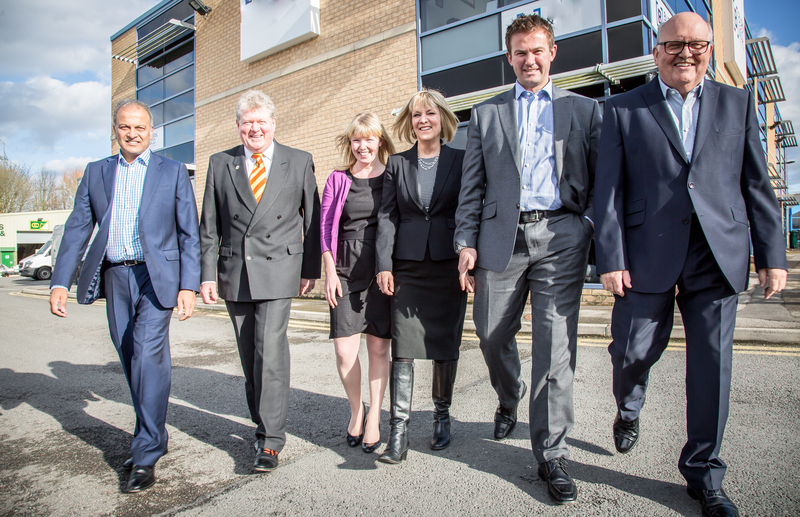 The deal makes Ramsdens one of the largest full practice law firms in Yorkshire. “We are delighted with this latest acquisition which strengthens our offering in the North Yorkshire legal market. Burn & Co was a long-standing, highly respected firm with 2 offices in York and Easingwold. This acquisition is part of Ramsdens’ ongoing strategic growth plan and gives us the additional geographic coverage we’ve been looking to achieve as part of our plan. Burn & Co have been located in York since 1980 Burn & Co (Yorklaw Limited) is a private client and commercial practice specialising in conveyancing, wills and probate, family law, civil litigation, and commercial property. The deal immediately increases headcount at Ramsdens to 266 and the number of offices to 14 across Yorkshire offering businesses across the region access to a wider range of expertise, experience and a more comprehensive service.